Google+ is one of the most popular social networks around. It has millions of members already. Many folks share photos and videos on the site all the time. If you happen to belong to that group, you may want to display your photo albums on your own website. The Alpine PhotoTile for Google Plus is just the plugin for the job. The script retrieves photos from your specified Google+ users or based on a keyword. Alpine PhotoTile can display Google+ images in a sidebar or page. You can customize how it behaves from its settings page. You get widget and shortcode options. 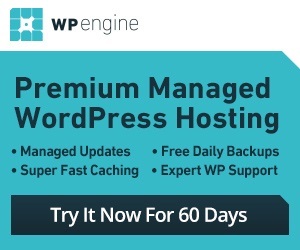 Feed caching is available to offer better performance. 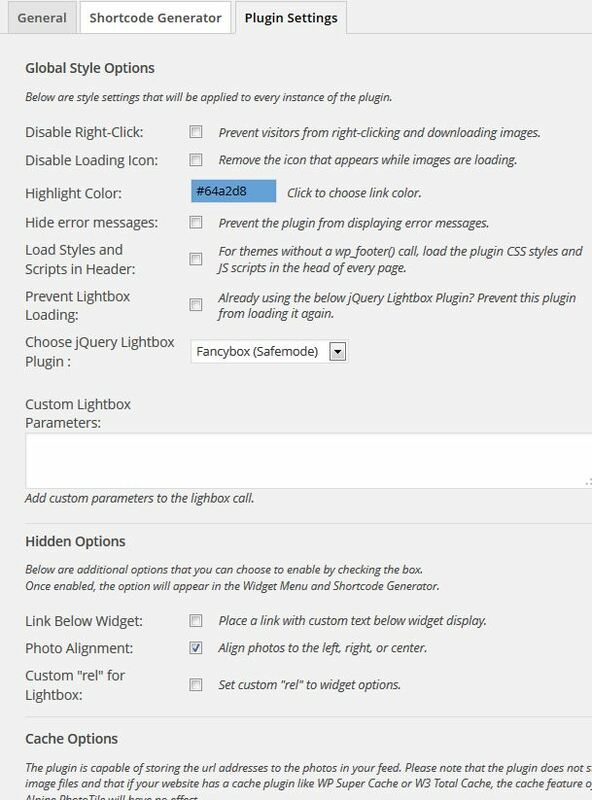 This plugin allows the user to change Lightbox settings, hide error messages, and even prevent visitors from downloading displayed photos easily. Alpine PhotoTile is simple to use and easy to customize. It could prove very helpful for folks who are serious about using G+ to promote their brand.